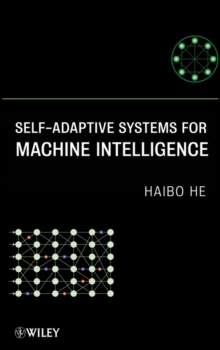 This book will advance the understanding and application of self-adaptive intelligent systems; therefore it will potentially benefit the long-term goal of replicating certain levels of brain-like intelligence in complex and networked engineering systems. It will provide new approaches for adaptive systems within uncertain environments. This will provide an opportunity to evaluate the strengths and weaknesses of the current state-of-the-art of knowledge, give rise to new research directions, and educate future professionals in this domain. Self-adaptive intelligent systems have wide applications from military security systems to civilian daily life. In this book, different application problems, including pattern recognition, classification, image recovery, and sequence learning, will be presented to show the capability of the proposed systems in learning, memory, and prediction. Therefore, this book will also provide potential new solutions to many real-world applications.